Caesar salad is a mixture of healthy low calorie ingredients which helps you lose weight and provide nutritional benefits to your body. Vegetables are full of nutrients and minerals packed. Lemon juic.. 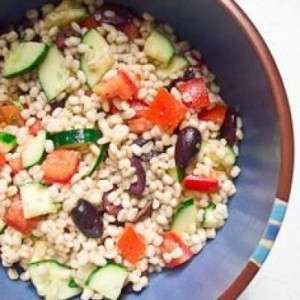 This barley salad is low in calorie and hence helps weight loss . 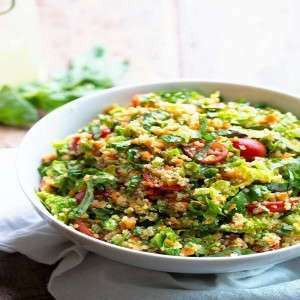 Barley in the salad provides fullness for a long time and provides various health benefits.It is good for the heart and bones and it m..
Salads are cool crunchy and fun to eat. 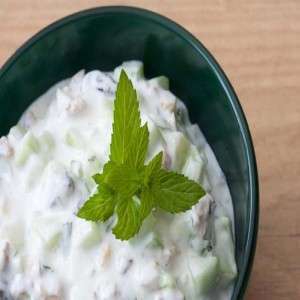 They are low in calorie and provide satiety value.Salads are high in fibre and hence helps to lower cholesterol and prevents constipation. Salads are full of an..